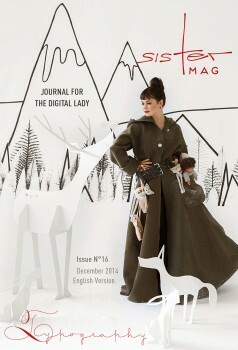 Along our four sections und the different ways to spend Christmas we have accompanied four sisterMAG friends one December day. Every bit as individual as our four Christmas ladies is the new Renault Twingo which all got to test drive in a different colour for the day. Our sporty person thereby was trainer Sabine.